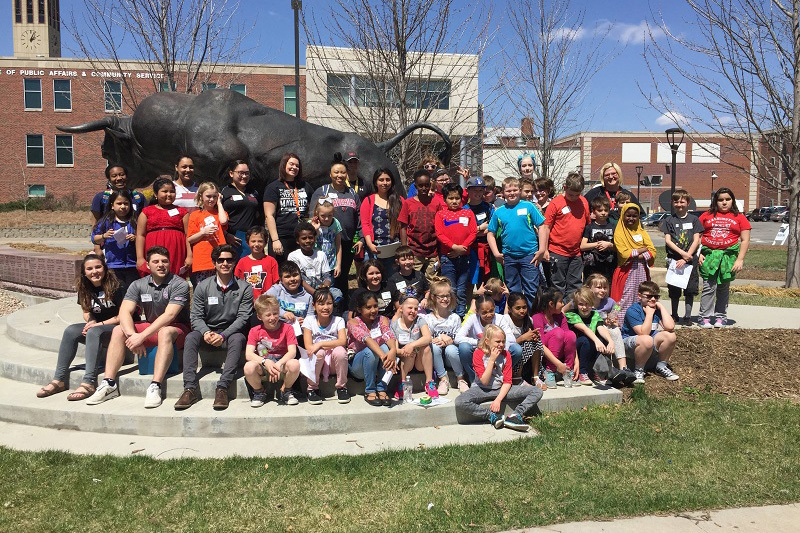 Are you a UNO Faculty who is interested in using service learning as a method of teaching? The UNO Service Learning Academy invites you to check out this unique series of trainings that introduce service learning. Service Learning 101 trainings introduce the concepts and standards of service learning. 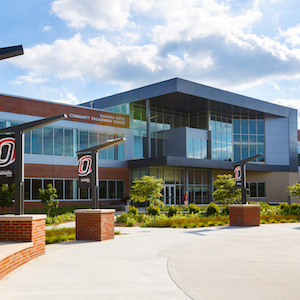 Each training gives UNO faculty an opportunity to identify and discuss the integration of service learning into course curricula in a small group setting. All UNO educators welcome! September 13 | 3 P.M. to 4 P.M.
October 17 | 1:30 P.M. to 2:30 P.M.
November 6 | 9 A.M. to 10 A.M.
January 22 | 9 A.M. to 10 A.M.
March 14 | 3 P.M. to 4 P.M.
All trainings are held in the Barbara Weitz Community Engagement Center, Room 128. For more information or to register please contact Kirsten Case at kcase2@unomaha.edu.